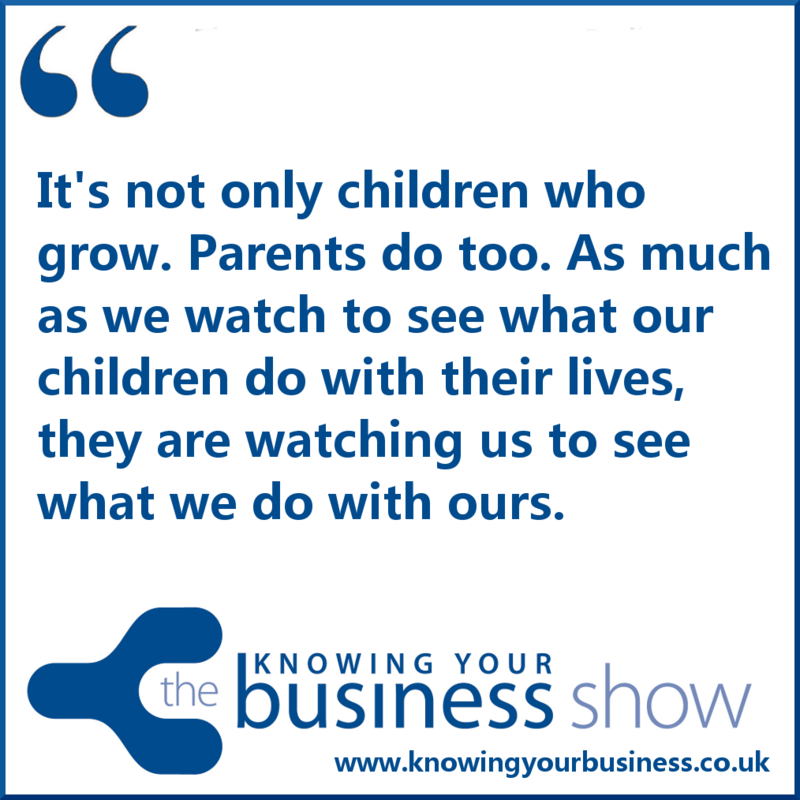 On this Knowing Your Business radio show we speak with business owners who serve young parents. Parenting has never been so easy. Has it? We’ll hear the business stories of our guests. Why they started. What have been the challenges. Where are they planning to take their business. Asking the questions is guest presenter Sarah Sienkiewicz. Life Coach and Oracle Card Reader. All the radio interview podcasts are now available for 7 days further down this page. Chief Executive Officer at Triple P (UK) Ltd. Triple P Positive Parenting Programme. Matt is a father of four and passionate advocate of the importance of family. 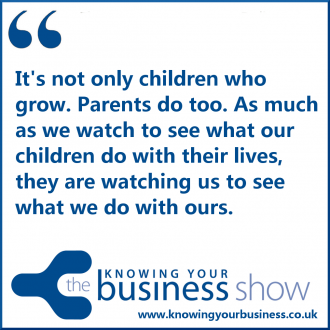 He previously fostered for over 10 years for his Local Authority, co-founded the largest website focussed on fatherhood in the UK, and he has delivered parenting seminars and workshops in numerous city based and large national employers. Originally started the company at home and set up all the logistics, ensuring that Dominique had production, warehousing and onward shipping sorted before she even thought about launching to market. Previously employed in the Public Sector. Used her redundancy money to form seed capital to fund Brush-Baby Ltd. Started Brush-Baby as she couldn’t find a suitable toothbrush for her baby daughter (Lulu) who “chewed” on her conventional toothbrush. Dominique isn’t a dentist, yet as a mother she just knew that there was ‘a better way’. Essentially it has taken a ‘mum’ to ‘sit up and take notice’. Brush-Baby is fast becoming the generic name for childrens’ dental-care. Products are now stocked in leading UK supermarkets including Boots, Sainsbury’s, John Lewis, Waitrose, Tesco, Mothercare and JoJo Maman Bebe. Distributed in 22 countries. Taking on and beating established multinational brands with multi-million advertising and marketing budgets. Since they launched in October 2014, they have had over 11,000 parents download their FREE iPad app to help children learn to read, through their interactive Mr Glue Stories personalised books, where children are in the driving seat to personalise their story via colour, drawing, sound and voice. Reason behind launching Mr Glue Stories (because the co-owners child was struggling with reading) and the difference it’s made. Technical challenges (took 18 months to actually develop it) – not only to allow the sharing of books with all these customised components (each time you personalise the text, add a new colour or drawings, or record something) but also be able to translate the customised elements into high res so that the book can then be professionally printed.